The late great singer Freddie McKay‘s untimely death in 1986 robbed Jamaican music of one of its most distinctive talents. Since that time many of his impressive back catalogue of albums have remained rarities. 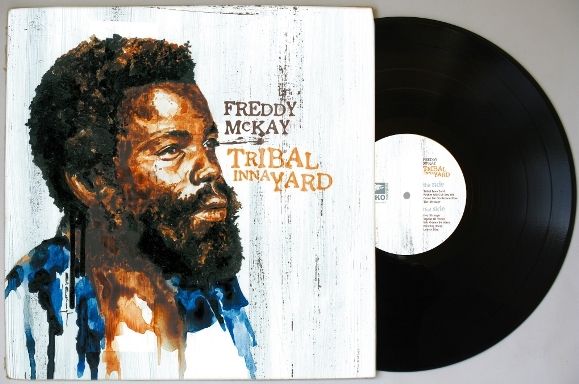 But that could be about to change with French label Iroko‘s announcement that they are repressing McKay’s 1983 Linval Thompson produced LP ‘Tribal Inna Yard’.